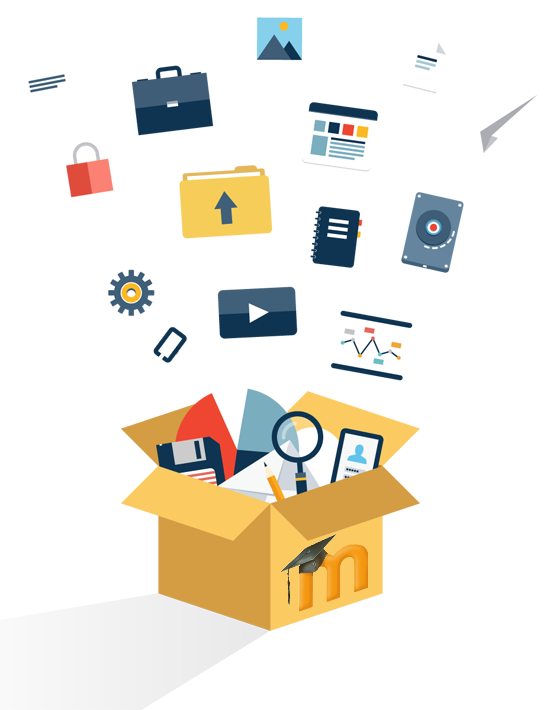 Distance learning involves the integration of e-learning tools in the learning process, in particular the creation of a web-based resource LMS Moodle. Certainly, the basic system setup and its configuration will determine the future quality of the site. Therefore, it is important to perform all right. The process of Distance Learning System implementation includes the integration of the e-learning tools in the learning process, in particular, the creation of a web-resource on the base of the LMS Moodle. Naturally, the basic setup of the system and its settings will determine the future quality of the site. Therefore, it is important to make everything correctly. Despite the fact that the LMS Moodle is an open source and a free-of-charge system, a small number of professionals have a sufficient experience in launching and debugging projects based on this DLS. Possible problems connected with unskilled actions in the beginning (including finance) can be fully justified by a professional outsourcing hired to install, configure and maintain the system. Before installing, we need a test of the web server settings. Hence, we should mention that the usual hosting will not supply the LMS Moodle with the necessary amount of recourses for the continuous work. Moreover, a virtual server or its part could be configured improperly. Therefore, it is better to choose the hosting configured specifically for the LMS Moodle. Once the web server is ready, we start the installation and configuration of the system. 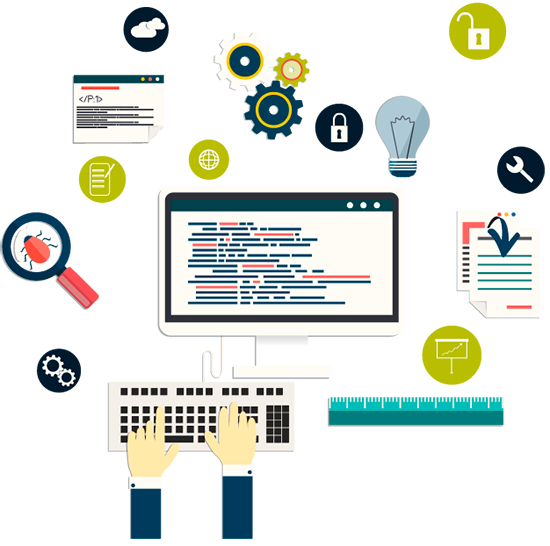 For this process fulfillment, it is essential to understand such technologies as PHP, MySQL, Apache, cron, etc. Moreover, the versions must be the latest and compatible. After the process of the Moodle server installation, it is necessary to check the correctness of work of the versions. After the installation you will receive a basis for your further work. Of course, without settings the result will be far from certain. You should change the appearance, connect the necessary plugins. The design and modules for the LMS Moodle can be used both free and ordered according to the client. Another part of the configuration process includes the creation of courses and their content. The LMS-Tech company will help you to solve these problems as soon as possible. Also, according to the cooperation contract on the DLS implementation in the educational institution, the LMS-Service will train your personnel to administrate the Moodle. This task requires some skills, and, at first, it is better to entrust it to our experienced team. In addition to installing and configuring the Moodle, the LMS-Tech company provides technical support and carries out servicing. The service allows the updating of the LMS, counselling and support, help to solve the appearing problems. In case your web resource is located on our servers, we also guarantee software updating of the server, our control of its operation and troubleshooting. If the integration and maintenance are carried out by professionals, the easy-to-work, feature-rich and simple both for students and teachers system will run smoothly and coherent. Based on our experience and constant market monitoring, we may say that there aren’t enough professionals with sufficient experience to implement the DLS on the LMS Moodle base. The LMS-Service company has been able gradually and carefully, through trials and errors to find a team of responsible and professional staff. Also, we managed to achieve a high level of qualification. Our company specializes specifically in working with educational institutions, in particular, the DLS resources and external sites. While trusting us the work on the DLS implementation of your educational establishment, you will only have to deal with the learning process. The other problems connected with the Moodle, our team will perfectly undertake.